The Ryanair Pilot Group (RPG) can confirm that on 5 July German tax authorities carried out a number of coordinated raids in at least four Ryanair bases; Cologne, Neiderrhein, Baden-Baden and Berlin SXF. It has also emerged that a number of pilots flying for Ryanair had their homes raided as part of the operation. During the raids, a number of documents were seized along with personal computers. Pilots were also questioned on their employment relationship with the airline. Our understanding at this time is that only pilots flying for the airline through contracts with Brookfield Aviation or McGinley Aviation were involved. Over sixty percent of pilots in Ryanair are employed via Brookfield Aviation or McGinley Aviation. In December 2015 a judicial review of a search warrant of Brookfield Aviations premises in the UK was sought by the UK Surrey police on behalf of the German Prosecutors. The RPG’s position on the matter is clear; the contracts offered by Brookfield and McGinley are bogus self employment contracts designed to distance the true employer, Ryanair, from its responsibilities to its workers and minimise its tax and employers social insurance overheads. The RPG is calling upon the Irish Department of Finance and the Department of Social Protection to fully investigate the recruitment model of Ryanair and determine that the true employer of these pilots is in fact Ryanair. 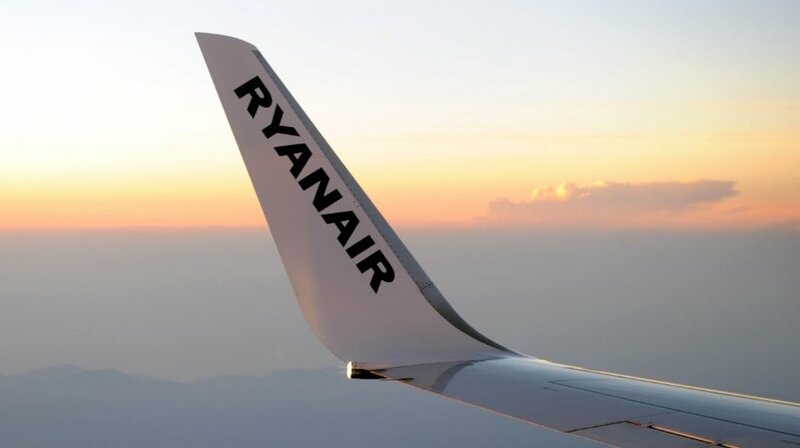 According to the given comments on the following issue, Ryanair officials stated: “Ryanair has met with, and agreed to assist, the German tax authorities with their enquiry into a number of individual contractor pilots. The German tax authorities have confirmed that Ryanair is not the subject of any tax investigations. Ryanair requires all of its pilots, both directly employed and contractor, to be fully tax compliant at all times. Should the German authorities require any further assistance, we’ll be happy to provide it.